EPA 32 MPG Hwy/26 MPG City! 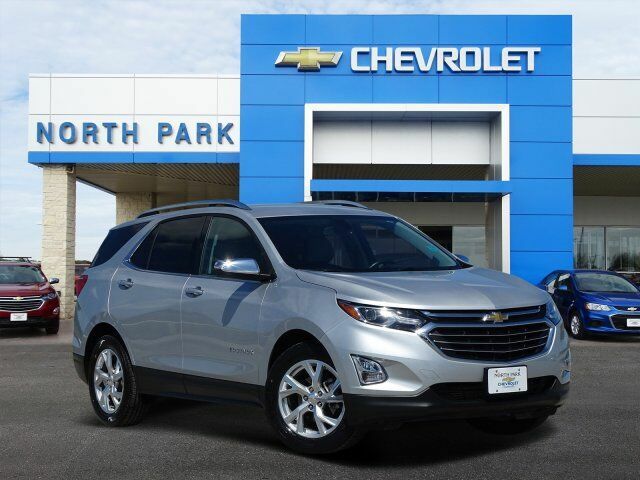 Heated Seats, Turbo Charged, Power Liftgate, Back-Up Camera, ENGINE, 1.5L TURBO DOHC 4-CYLINDER, S... AUDIO SYSTEM, CHEVROLET MYLINK RADIO.. Aluminum Wheels, TRANSMISSION, 6-SPEED AUTOMATIC, ELEC... CLICK ME! Power Liftgate, Heated Driver Seat, Back-Up Camera. Chevrolet Premier with SILVER ICE METALLIC exterior and MEDIUM ASH GRAY interior features a 4 Cylinder Engine with 170 HP at 5600 RPM*. "There's plenty of leg- and headroom for tall passengers in all outboard seats, and the backseats fold flat at the pull of a lever to increase the size of the cargo area." -Edmunds.com.